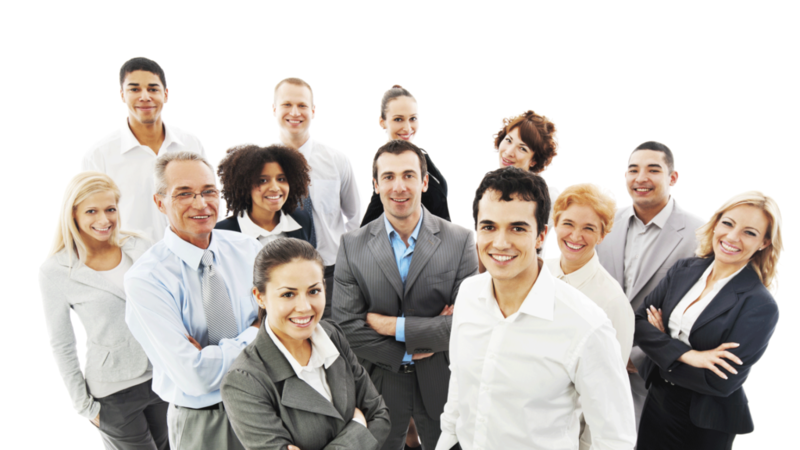 Blog The # 1 Asset that Drives Your Business Success – YOUR PEOPLE! You may think you’re the boss of your business but in reality YOUR CUSTOMERS are! They tell you what and when they want it, how much they’re willing to pay for it, and work with you based on their expectations. And, most importantly, THEY are the ones that PAY YOU! If they aren’t doing this….you’re not in business! Listen to them! Design everything you do around giving them what they want, when they want it and assure you’re offer it at a price they will pay you for it! No business owner, man or woman, is an island. Recruit and train the best people to your team — whether they’re full-time, part-time or outsourced members. Your team is critical to your success. They’re your number one support in effectively growing your business and delivering excellence to your customers. Pride Leads to Greater Involvement. Greater Involvement Leads to Greater Team Efforts.